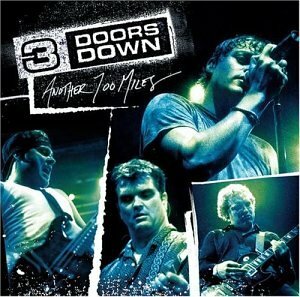 Founded by Brad Arnold (vocals and drums), Matt Roberts (guitar), and Todd Harrell (bass). 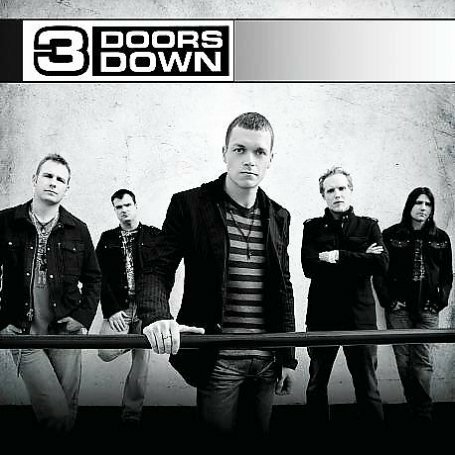 The band signed to Universal Records after the success of their song "Kryptonite". 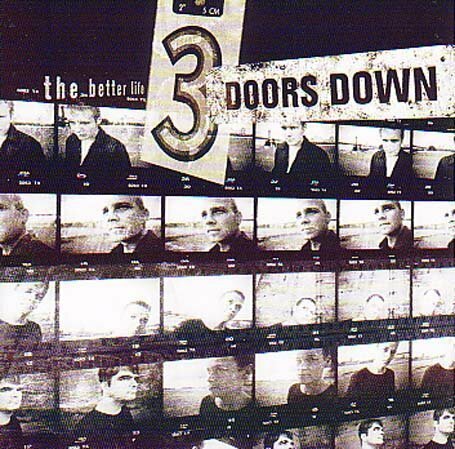 The band has since sold well over 16 million records worldwide since their debut album, The Better Life, which was released in 2000. 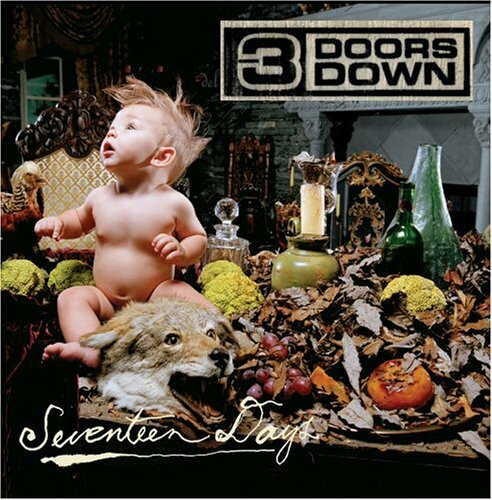 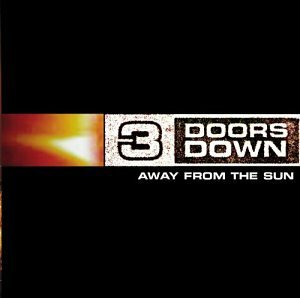 3 Doors Down released the following albums including The Better Life (2000), Away From The Sun (2002), Another 700 Miles (2003), Seventeen Days (2005) and 3 Doors Down (2008).